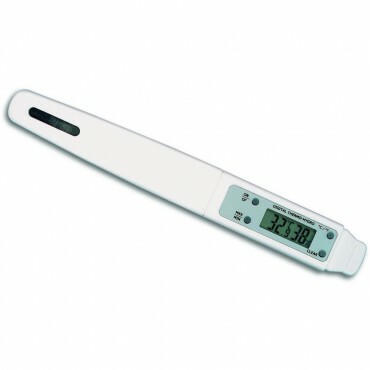 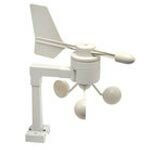 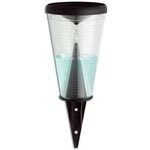 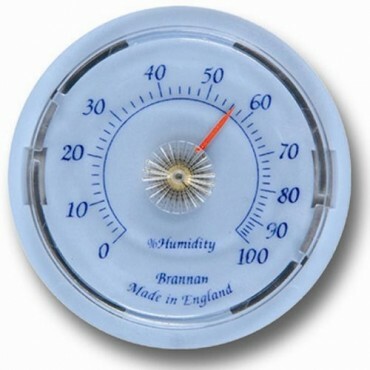 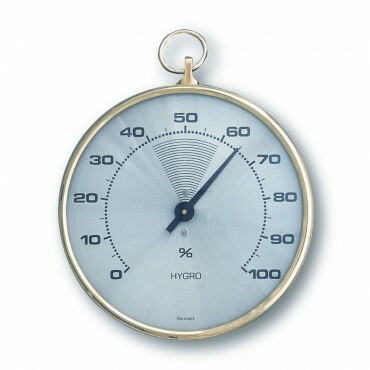 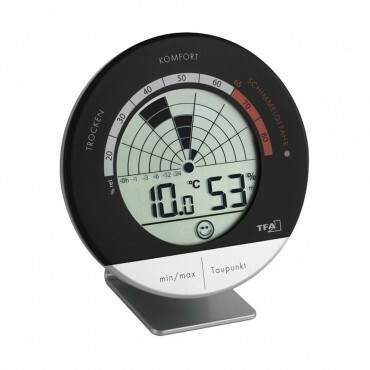 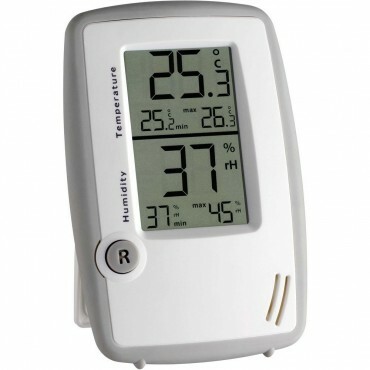 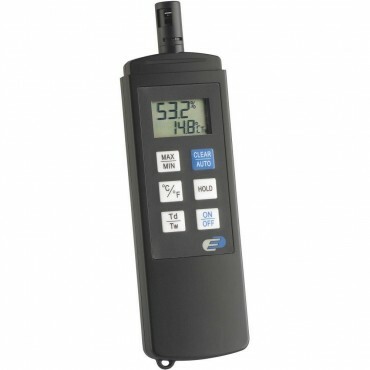 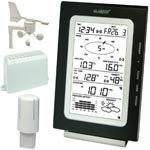 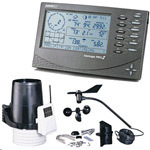 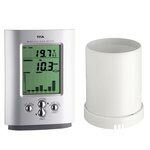 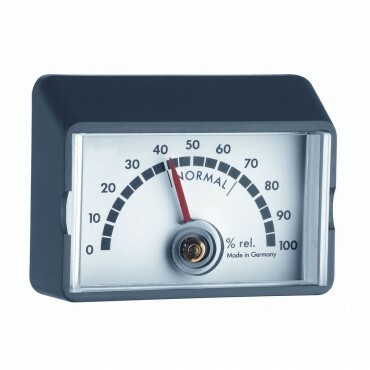 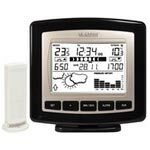 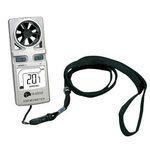 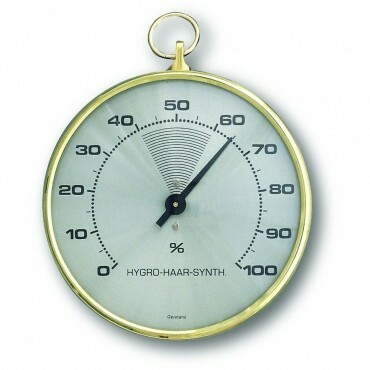 If you’re specifically looking for humidity readings we have a wide range of stand-alone hygrometers, aswell as weather stations that measure humidity as part of their features. 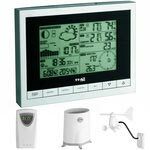 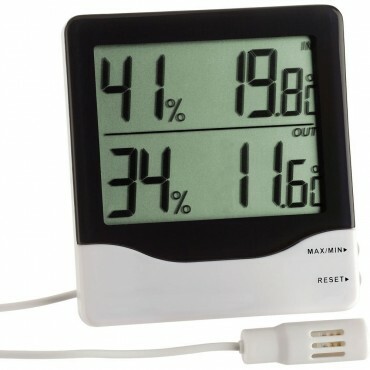 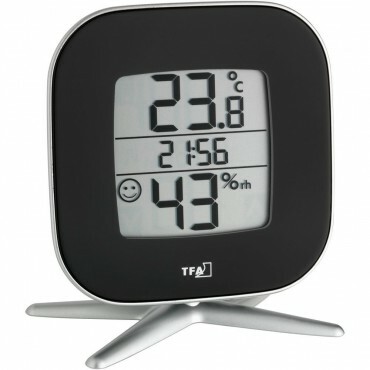 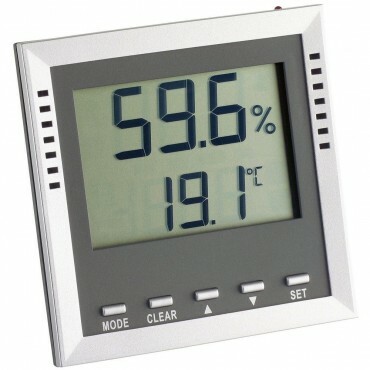 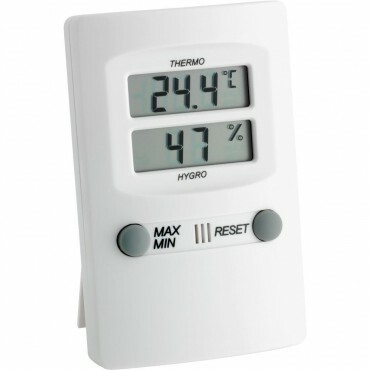 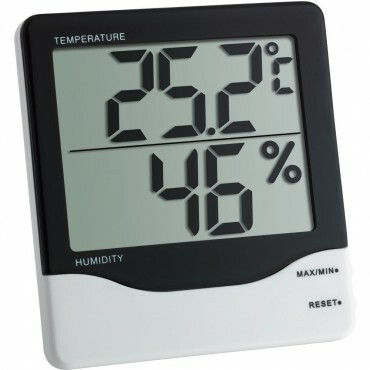 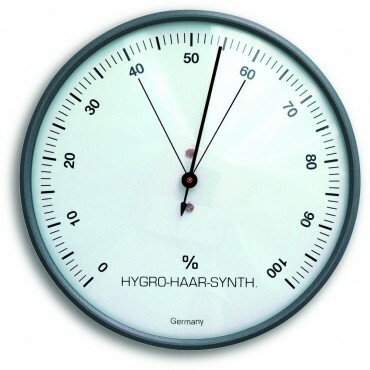 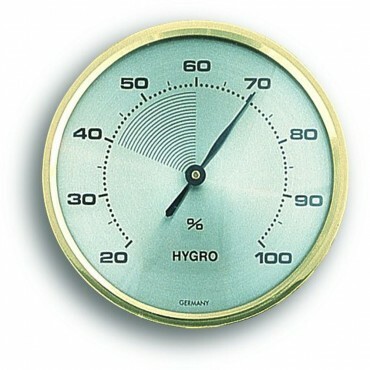 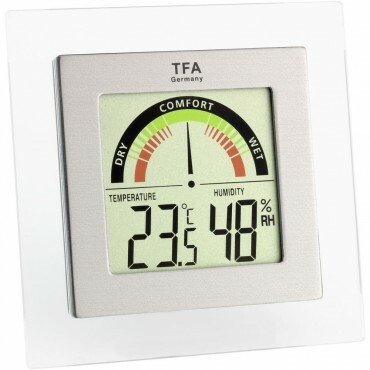 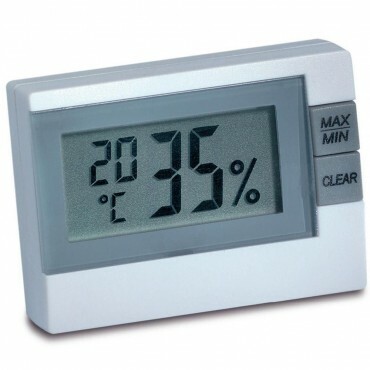 Digital humidity stations are designed to show the current humidity levels within the atmosphere which they are placed. 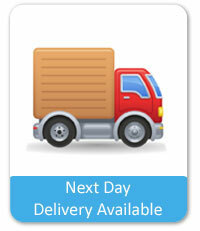 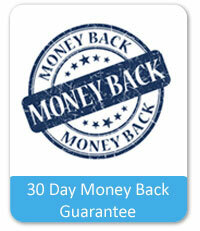 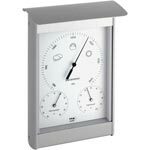 These can usually be wall or desk mounted but in some instances, are provided with both options. 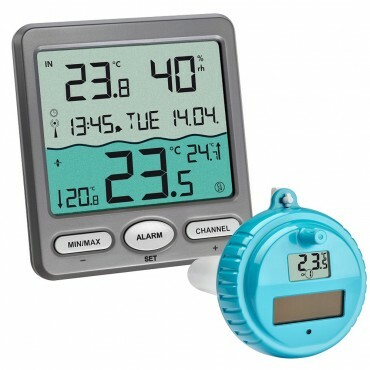 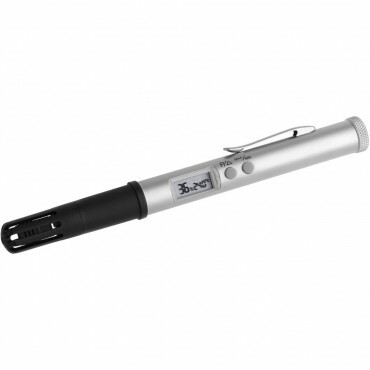 Units with cabled probes are designed so that the sensor can be placed inside an environment such as when monitoring a reptile’s terrarium. 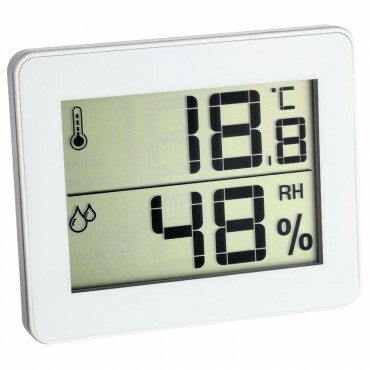 Wireless humidity sensors are supplied with some units so that areas can be monitored from a base station. 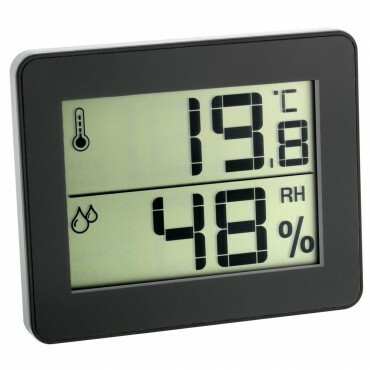 Some units will take up to five wireless sensors and can record the humidity levels for days, weeks or even months. 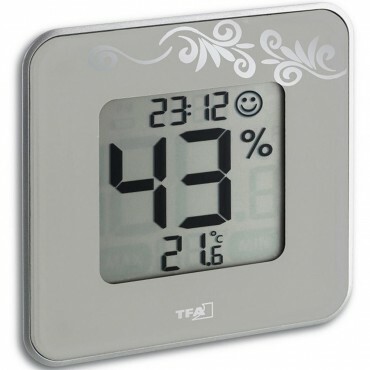 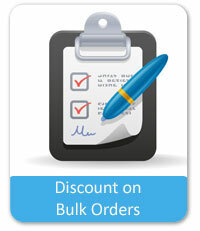 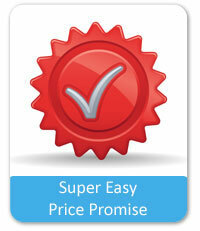 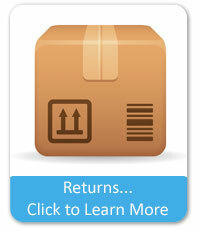 The data can be downloaded to a PC and displayed in both spreadsheets and graph formats. 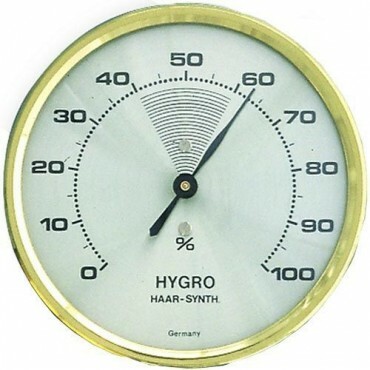 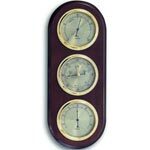 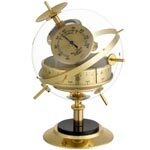 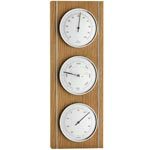 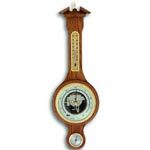 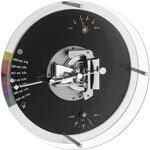 If you need advice on choosing the right hygrometer, please don’t hesitate to contact our experts and we’ll be happy to help.